The First World War played a critical role in shaping the transformation of the Ottoman people’s relationship with the sea. Swimming in the sea, regarded as a matter of privacy, was considered wrong and even illegal for a long period. During the second half of the nineteenth century, the inhabitants of a waterside city like Istanbul had to make do with “sea baths” that were enclosed with wooden panels, despite the effect of Westernization. As secularism was embraced within the founding of the Republic, individuality would become socially visible and free, leading to a more intimate relationship with the sea. 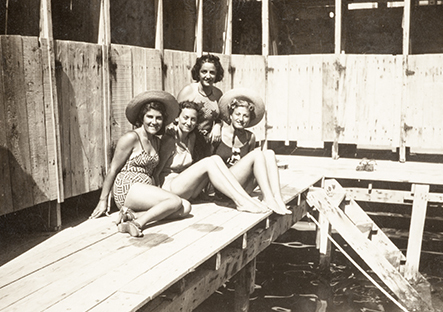 The change from sea baths to beaches was nothing less than a revolution. The White Russians escaping the Revolution in Russia caused numerous transformations in Istanbul, arguably the most important being beach habits that brought the people to the sea. The inhabitants of the city were quick to get used to beachgoing and the activity created its own forms of fun, fashion, and culture in time. 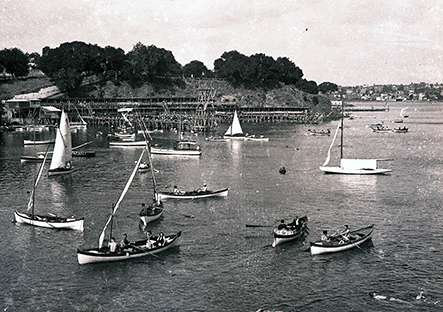 Once the sea became part of urban life, Istanbul developed a unique sense of freedom as well. 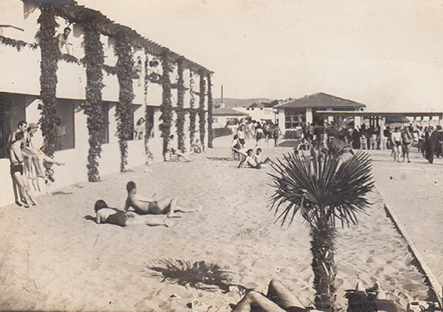 The golden era of beach culture lasted until the 1960s, after which the rapid sociological change in Istanbul took its toll. Curated by Zafer Toprak, the Istanbul’s Seaside Leisure exhibition brings together photographs, magazines, comics, objects, and books from various private and institutional collections, and tells a nostalgic story while also addressing the change and socialization of the norms of how Istanbulites used their free time. 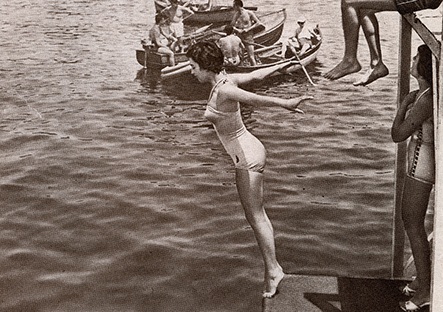 Istanbul’s Seaside Leisure is a documentary testament of the radical transformations in the Republic’s lifestyle.